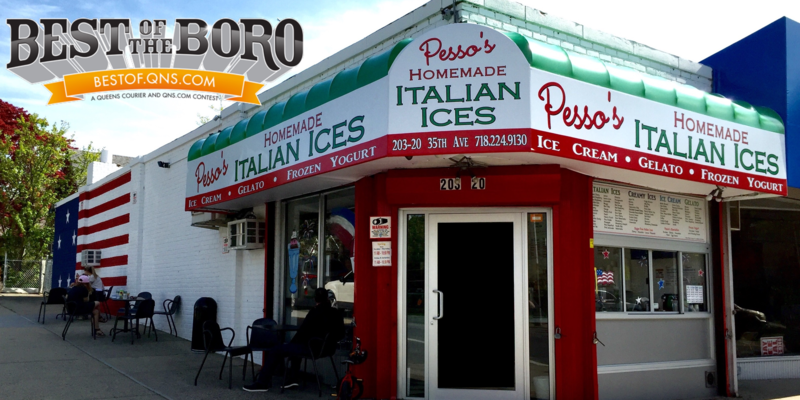 February 25, 2017 February 25, 2017 Pesso's IcesLeave a Comment on There are #sundaes, and then there are Signature Sundaes. Here’s Cookie Jar filled with all the cookies! There are #sundaes, and then there are Signature Sundaes. Here’s Cookie Jar filled with all the cookies! Previous Celebrate Fat Thursday guilt free with a No Fat Pistachio Frozen Yogurt! Next Deck out your water bottle, phone 📱, car 🚗, or anything else with our sweet new Pesso’s stickers!